What is Digital Noise Reduction and How Does it Work? With modern technology, we can use digital noise reduction (DNR) which automatically reduces background noise in favor of amplifying voices and speech. In the past, hearing aids were not entirely functional in differentiating speech from background noise. Not many people know that hearing aids can take away sound as much as they can amplify it. With modern technology, we can use digital noise reduction (DNR) which automatically reduces background noise in favor of amplifying voices and speech. There’s a lot to learn about DNR that can help you understand the uses and functions of your hearing aid, so read on to fully understand how DNR works. What is Digital Noise Reduction? Essentially, the frequencies between “speech” sound waves and “noise” sound waves are fundamentally different. A hearing aid with the ability to use DNR is one that can distinguish between these sound waves, and will lower the volume of the “noise” waves. Many people comment on the surprising success that DNR presents. Some hearing loss makes it almost impossible to tell the difference between speech and background noise, so it’s important that we address this as technology advances forward. But, understanding DNR is another issue entirely. How Does Digital Noise Reduction Work? Speech has fewer modulations and a large depth in terms of decibels. This means that it has a very specific type of sound wave that can easily be distinguished by the different channels in a DNR hearing aid. However, DNR doesn’t make background noise completely absent. It simply levels both of the sounds as though the hearing loss was not present. DNR tries to represent healthy hearing as realistically as possible. 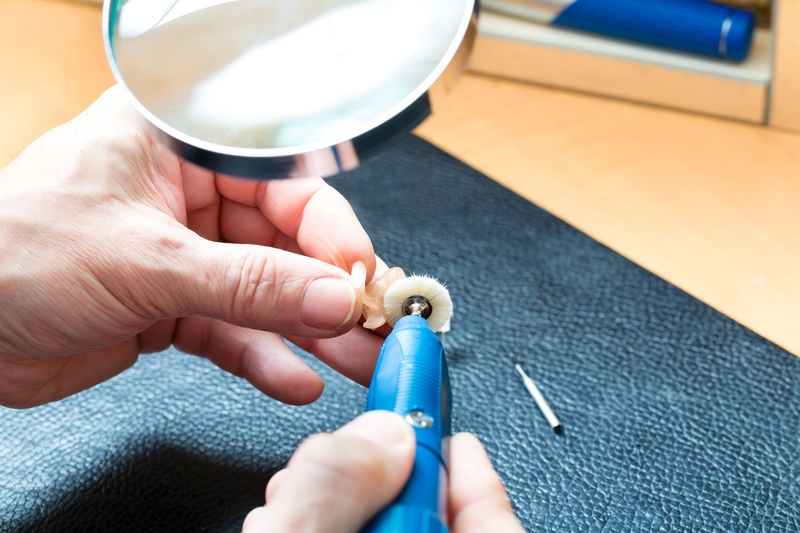 Not all DNR hearing aids are equal, and some may work out well for you, while others may not. This is why Bay Area Audiology offers test drives and check-ins for your hearing aid. We want to make sure we’re giving you the hearing aid that works best. A hearing evaluation is the best way to determine what kind of DNR hearing aid you could benefit from. Are you having trouble with your hearing and think digital noise reduction could help? Bay Area Audiology is here! This entry was posted on Friday, January 20th, 2017 at 10:29 am. Both comments and pings are currently closed.